We will answer all of your questions and try to give you a clear idea of what to expect during your time here. The CRHF arranges transportation to and from the airport for all volunteers. Volunteers are placed with a family that has been oriented, screened and prepared for your arrival. You will get a private room, comfortable living conditions, laundry service and good healthy food from your host family. The families are also dedicated to meeting the goals and objectives of the CRHF and will always be available to give you advice or just offer a listening ear. The presence of volunteers in the families is a source of education, stimulation, cultural exchange and financial support that is very important to the overall mission of the Foundation. When you arrive at the San Jose International Airport, you will be greeted by a CRHF volunteer and taken directly to your homestay family. Your first days with the CRHF will be spent “learning the ropes,” getting to know the vocabulary of all the different sites the Foundation works in, the names of different people and groups with whom we cooperate, and essential local information like the bus routes to and from your home. Other volunteers will be instrumental in helping you get your bearings. You will learn about the history of the organization so that you can have a good sense of where your presence fits into the whole picture and the types of projects that have been done by volunteers who have come before. We also know that having a historical perspective on each project helps us all to see the progress we are making. Once you have visited several different volunteer sites, you will make your own daily schedule and talk it over with us. The CRHF will give logistical and professional suggestions and will provide you with materials you may need to meet your objective. Your host family will be apprised of your decision about where to work and the way your days will be spent and they will also be available to help whenever needed. When you start on your work schedule, your contact with the CRHF will be devised to keep you thinking consciously about what you are doing and why. One of the roles of the Foundation is to help you process your experience in the most meaningful way so that you will return to your home country with a deeper understanding of why you are here and what you accomplish. CRHF volunteers are always ready to problem solve, brainstorm and give anecdotal information that you will find helpful as you discover your own way of working on many different issues. During your first days you will visit a variety of projects and communities in which you have expressed interest and talent. This process can take anywhere from a day to several days and is designed to make it possible for you to choose the project(s) that will be best for you. The CRHF will provide you with the background information, materials, and logistical support you will need for each project. Members of the CRHF will provide you with a sense of perspective on your situation that is based on more than 20 years of doing development work in Costa Rica. We are available to talk every day on the phone or in person so that you can plan for the next day’s activities with enthusiasm and joy. You also play an important role in policy decisions made by the organization, as your feedback from the field is essential to us. 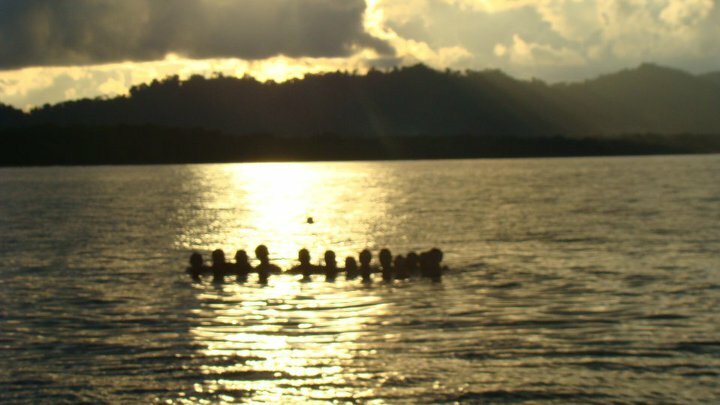 Many volunteers come to Costa Rica to explore the country during some part of their time here. The CRHF is supported by many tour operators and hotels throughout the country, and some discounts and special arrangements can be made. 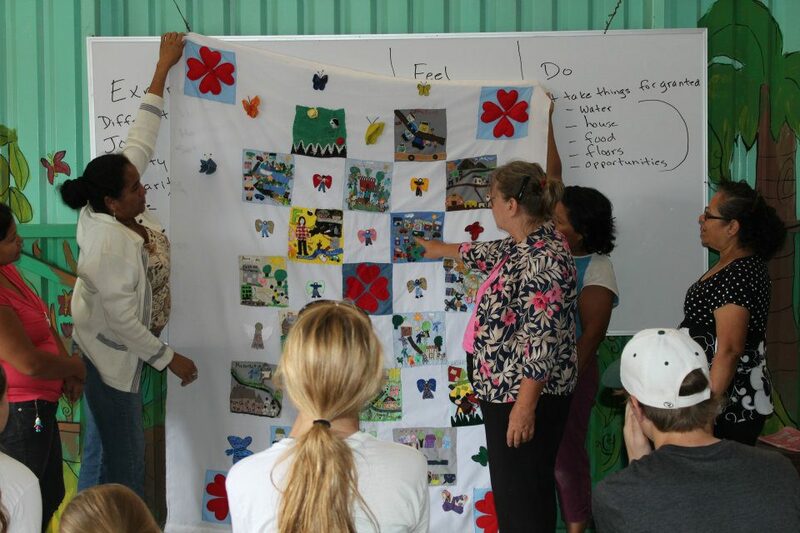 At any time after your work with us, Gail Nystrom, the Executive Director of the CRHF, will write a letter describing your project(s), the impacts you had on the populations we serve, and the role you played in making the organization stronger. This is designed to help you process your experience and to give feedback for future volunteers and projects. Your comments are important as a tool for the CRHF to continue develop and improve our organization.